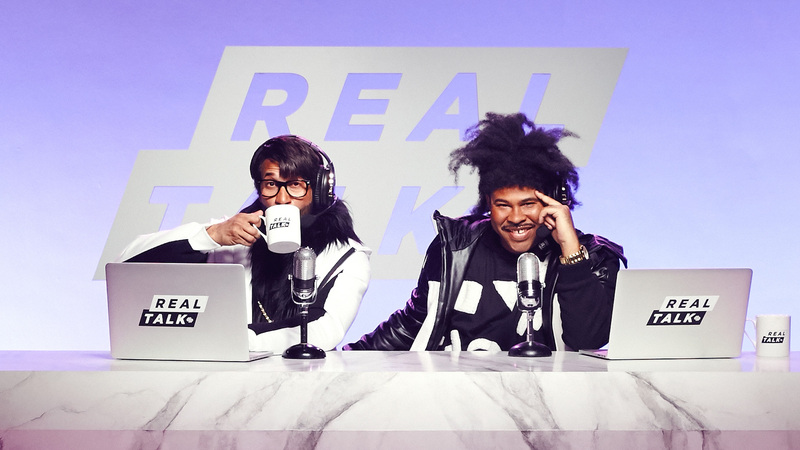 Squarespace is prepping a bizarre, ambitious and probably hilarious second-screen experience for the Super Bowl this Sunday—getting Key & Peele to do a livestream of video commentary for the duration of the entire game, with one major problem: They don't have the rights to talk about the game at all. The Comedy Central pair will be in character as Lee and Morris, aspiring sportscasters from Atlanta who want to comment on the big game. "They've pooled their resources together and set up a website on Squarespace for the live broadcast, with one massive oversight—they don't have the rights to talk about the actual game. They decide to move forward with the plan anyway," says a press release announcing the stunt. Squarespace tells Adweek that most if not all of the livestream will be improvised by the comedians, although a creative team will be on hand should the need for more content arise. All in all, it's a pretty exciting move that could be popular come Sunday. Lee and Morris will also star in Squarespace's in-game Super Bowl commercial, created by Anomaly. That spot will be "about how Squarespace brings Lee and Morris' dreams to life in a hilarious and creative way," the website maker tells us. The live commentary will happen at squarespace.com/realtalk. "It's sure to be a strange, hilarious, and totally improvised evening with two of the greatest acts in comedy today. This once-in-a-lifetime event will never again be aired in its entirety," Squarespace says.